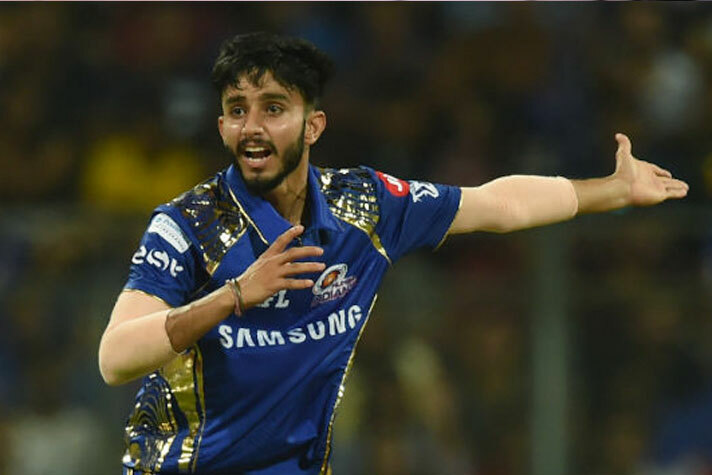 Mayank Markande has been retained by the by the well balanced golden and blues Mumbai Indians for INR 20 Lakhs salary contract for the 12th edition of Indian Premier League(IPL). 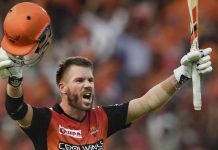 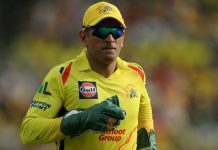 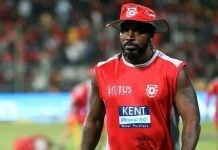 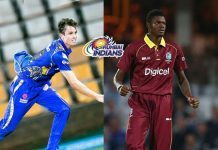 In March 2019, he was named as one of eight players to watch by the International Cricket Council (ICC) ahead of the 2019 Indian Premier League tournament. 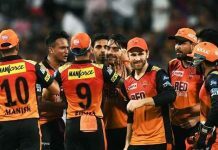 According to the professional sports’ salary calculator Moneyball an aggregate INR 40 lakhs salary, places Mayank at the 481st position in the Moneyball IPL Player rankings. 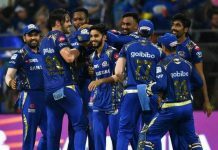 The three times IPL winners Mumbai Indians will play their second game of this season at the Royals Challengers Bangalore’s home ground M Chinnaswamy Stadium, Bangalore at 8 pm today.